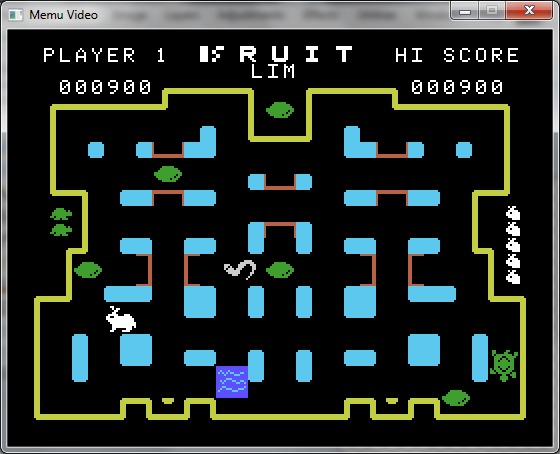 Next MSX conversion will be "Telebunnie"
Turtle have 3 lives and Rabbit 6 lives. If one of them run out of life the game is over. 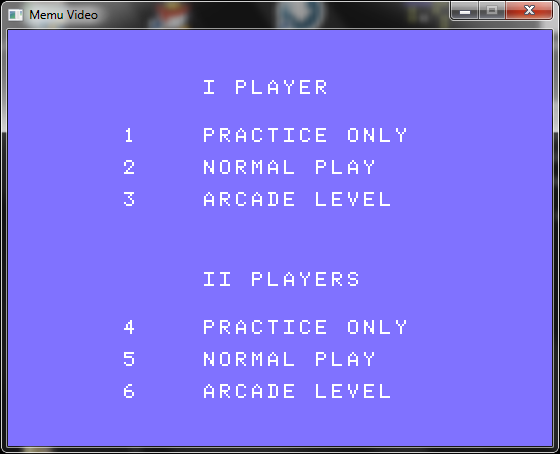 Two players can play, switching turns, using Keyboard or Joysticks. 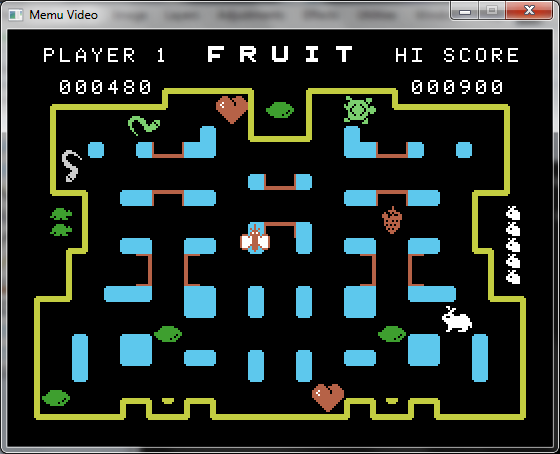 The game was released for Spectravideo 318/328 (A pre msx, with different bios than MSX), but same hardware, port numbers are not equal too. The spectravideo version was at TAPE, the MSX version was later released at ROM Cartridge. 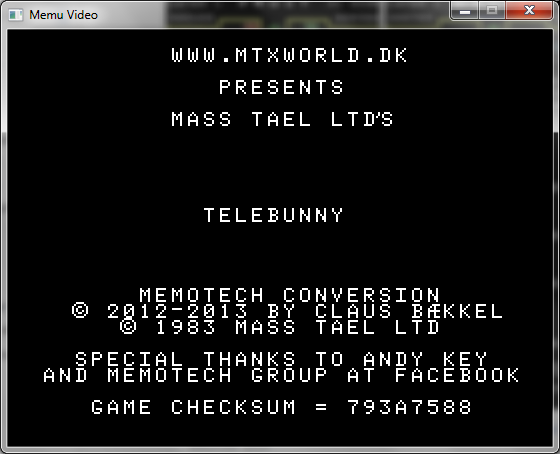 Re: Next MSX conversion will be "Telebunnie"